Primer is almost always essential when starting a makeup routine. Without it, the whole process could go to waste. Just like with painting, you have to start off with a smooth, evenly toned surface to ensure that everything ends up looking as natural as possible. However, people who tend to have oily skin need a special type of primer. Why? Because primer can slide right off, coagulate, or complete mess up if your skin is too oily to absorb it. Luckily, finding the best primer for oily skin isn’t as hard as you’d think. In fact, here’s a list of the ten best primers for people who suffer from skin with excess oils, breakouts, and more! One of the biggest issues with a lot of oily skin primers is the fact that they always tend to make your face shinier. Sure, they might work well with the oil itself, but nobody wants to walk around shiny all day! Luckily, the Thank Me Later Primer has a matte finish to make things look as natural as can be. Made by Elizabeth Mott, this brand of face primer is eco-friendly. It’s actually registered with PETA to show that it’s not used to test on animals. Taking the extra steps to ensure animal safety is something that far too many brands seem to pass up. Another huge benefit to this product is that it helps minimize the appearance of pores. Overtime, exposure to makeup can cause enlarged pores which leads to acne and blackheads. This one tackles those issues, preventing acne in the long run. Using natural ingredients is always the way to go, especially when you’re putting the product directly on your face. The Oily Face Control Mattifying Primer by Lauda Botanicals uses all-natural Aloe Vera, witch hazel, and other ingredients to promote healthy skin. If you’re looking for that matte skin tone, the one that you see in commercials, then this one is worth investigating. It removes the shiny, oily appearance that our skin naturally puts off, without clogging pores. The result is a refreshing, rejuvenated face! Unfortunately, a lot of other brands use alcohol-based primers to get rid of oil. This leads to excess dry skin. You’ll end up having to buy more primer and concealer for dry skin, which means more money out of your pocket. However, this product doesn’t use alcohol, which means your skin won’t dry out. This primer does an excellent job at enriching the skin with natural hydration while also removing the excessive amount of oil. You’ll end up with skin that’s moisturized enough to prevent dryness, but not enough to where you can see it. A huge key feature that most people notice immediately in the Dual-Action Face Primer by Monica Ann Beauty is the Vitamin C on its label. Vitamin C is unanimously known to help enliven skin, and it actually absorbs through your pores quite quickly. Placing it right on the skin helps it act as fast as possible. They also use hyaluronic acid, which helps moisturize your skin and make it look much more youthful. It slowly helps reduce the appearance of pores and wrinkles, which almost seems to set your age back a couple years! All in all, the smooth application keeps everything looking in sync and completely natural. 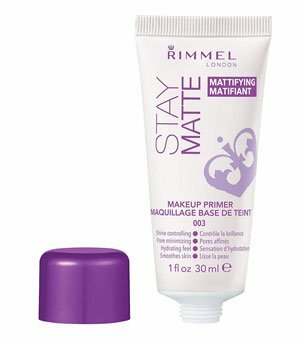 Whereas primer is usually meant as a base foundation for all of your makeup, the Rimmel Stay Matte Primer can be worn alone. That’s right, all of your entire makeup routine can consist of a single bottle. How easy is that? Another unique factor that Rimmel took into mind when making this primer is that it leaves you feeling as if you just applied lotion. 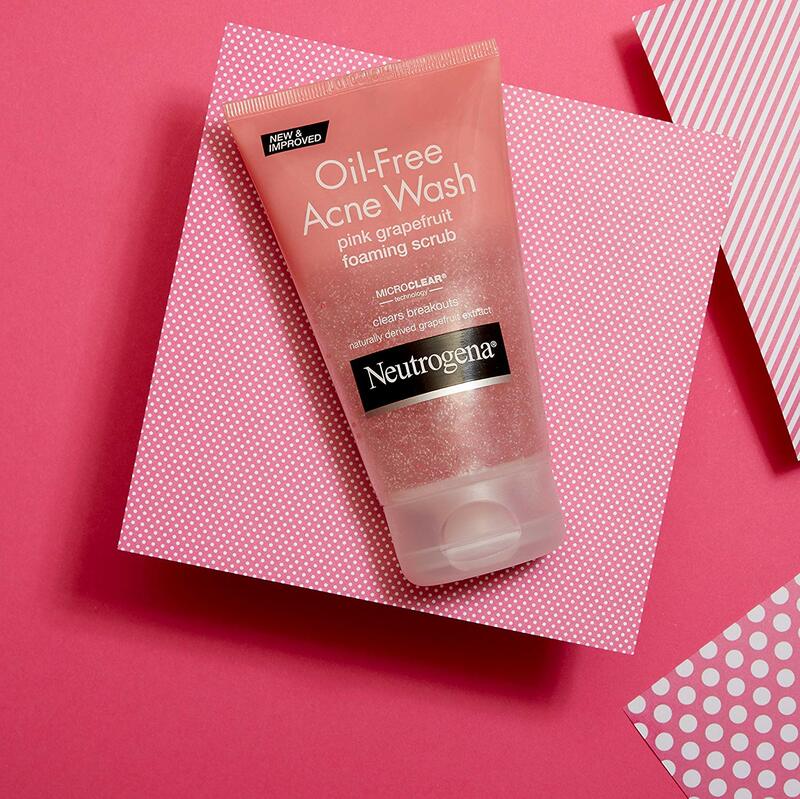 Everybody loves that fresh, moisturized feeling… And nobody loves that icky, oily feeling! This helps remove the oil, and hydrate your skin. While your shine is 100% under control, you’ll also notice that your pores will begin to appear smaller. People who produce excess oil tend to have larger pores. Since your oil is being taken care of, your pores will slowly start to appear smaller over time. Not all of us have the luxury of being able to take makeup off after only a few hours. For those of you looking for that 8-10 hour, all day control, you’re going to love this. The Premium Foundation Makeup Primer by Bellezza Secreto is made to last all day long. Whether you’re at school, work, or a friend’s house, you’re covered! This makeup primer is more than just a typical primer. It’s meant to reduce the appearance of wrinkles, pores, and any other features that goes with aging over time. 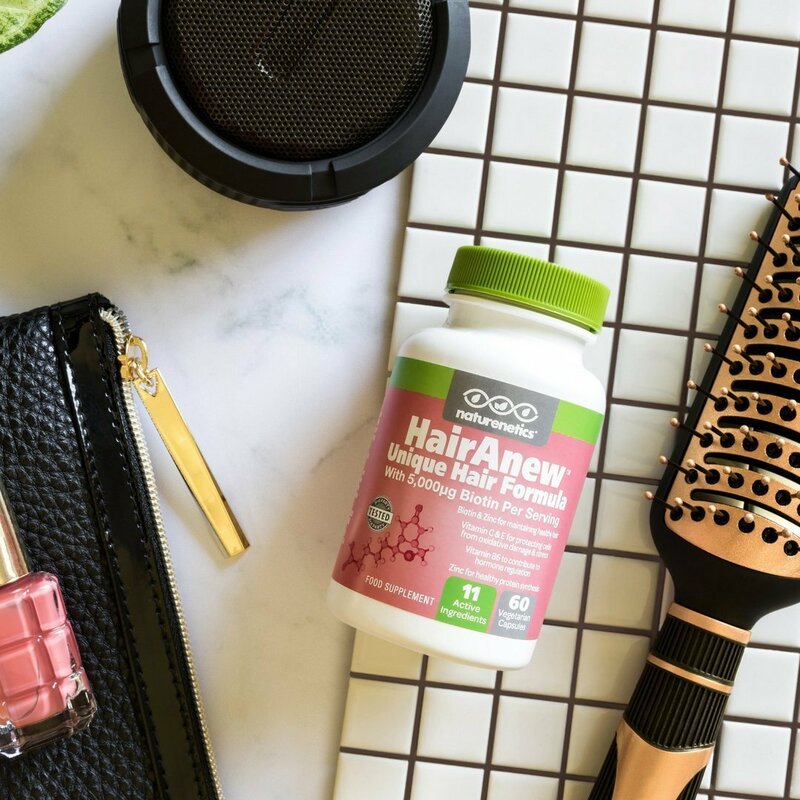 Using Vitamins E and A, it naturally hydrates and replenishes your skin to keep it from drying out or producing excess oils. 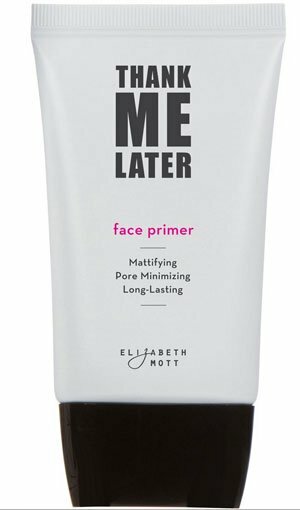 With this primer, you’ll find that a small portion goes a whole lot longer than most other brands. This’ll save you money in the long run, and keep you from putting too much on your face. Just be careful to not overdo it! L’Oreal is no stranger to the makeup world. As a matter of fact, they’re one of the most trusted brands around. 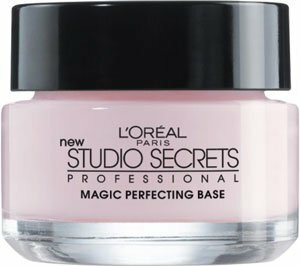 Their products remain tried and true for several years, and their Magic Perfecting Base Face Primer is no exception. This primer does an excellent job at targeting those troubled areas that we all have. Whether it’s the chin, cheeks, side eyes, or forehead, you’ll quickly notice that they all start to fade away and blur together. You’ll appear smoothed out and uniform throughout the skin. Another great feature about most L’Oreal products is that they mesh very well together. 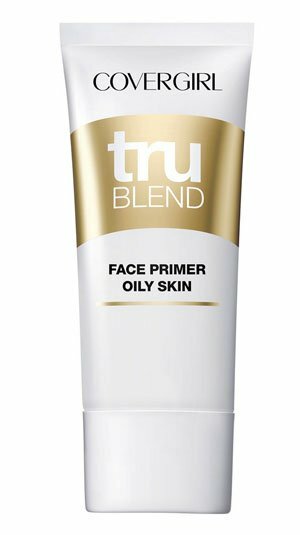 This primer is meant to pair with skin lightening cream, foundation, blush, and a multitude of other products that most other primers would alter. Sometimes you just want the simple things in life. Too many additives with a number of various purposes end up resulting in a mush that helps in one area but hinders you in another. This makeup primer by Becca focuses solely on tackling your oily skin problem effectively. Using this primer means that you can take it with you wherever you go as a touch up product. Most others in the industry can only be applied prior to putting on the rest of your makeup. Once it’s one, it’s on. However, this one is great for little reapplies here and there. A big selling point for this company is the fact that their poreless primer is made to resist sweat, humidity, and other natural moisturizers that happen to our skin. It’s made without skin-drying alcohols and silicone to allow it to attach and stay where it is until you’re ready to remove it. When you think about someone, including yourself, touching your makeup… it probably freaks you out, right? Well, you’re not alone. That being said, Philosophy made a new makeup primer called ‘The Present’ that’s completely touchable like regular skin. It’s also great for all types of skin, making it a true contender to be the best primer for oily skin on the market. 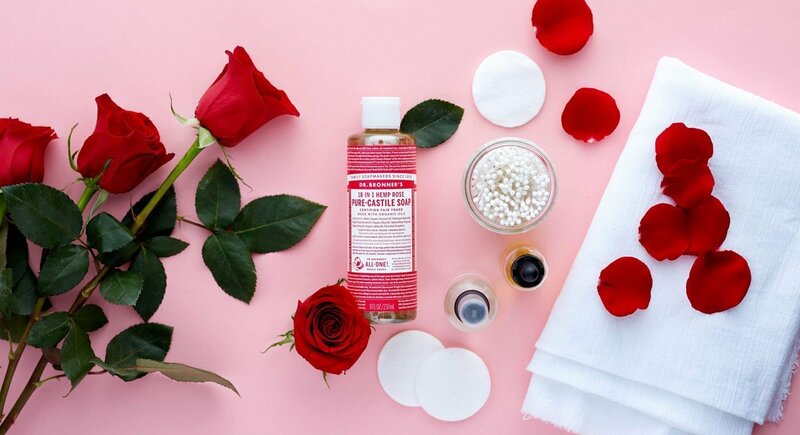 Whether you’re dealing with dry, oily, or neutral skin, this one is worth checking out. An added benefit to this product is that it’s naturally antibacterial. It’s no secret that bacteria quickly leads to acne. Putting on a constant layer of bacteria-fighting primer will surely help your skin out in the long run. Covergirl is another wildly famous brand in the skin care industry. They cover any and all aspects of makeup application, making them one of the go-to experts in the field. Being in the hands of a company that focuses and consistently takes down skin problems is reassuring as possible! For starters, this makeup primer won’t clog your pores. Obviously clogged pores lead to acne and blackheads, which nobody wants. Not only that, but it also causes oil production to increase. Rest assured, you won’t have to worry about that. It’s also great for sensitive skin, which is often too rare, or few and far between. Some of us have skin that’s prone to dryness and breakouts upon contact with certain types of makeup. Luckily, this one isn’t one of those. There are a seriously unfortunate amount of makeups out there that end up looking like they’re caked on. You want that natural look, not the ‘I just put on a pound of makeup’ look. 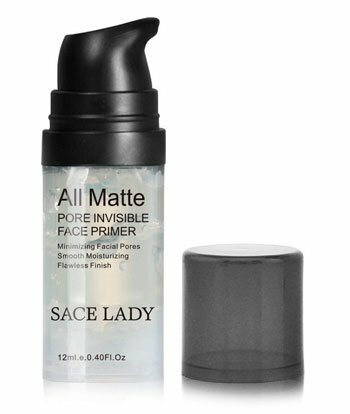 The Sace Lady Invisible Pore Foundation Primer does a great job at keep the natural appearance! Keep your oil under control without making it look like you even had to try. People will start wondering how on Earth you manage to have such flawless skin! Not only does it remove oil, but it produces a matte finish. Much like a couple of other products on in the ‘best primer for oily skin’ list, this one tends to last all day long. You don’t have to worry about sweating it off, or even losing it half way through the day. If you’re having trouble finding the best primer that’ll work for your oily skin, you could always start by investigating the most popular brands. After all, there’s a reason why so many people enjoy their products! L’Oreal and Covergirl definitely lead the charge on this list. That isn’t to say that the others aren’t worth looking into, but if you want to find a reputable brand, those two are a great place to start. You also might want to consider what kind of moisturizer is being used in the primer. Some moisturizers don’t mix with your skin’s natural oils, which causes it to shine even more than usual. It’s always good to stick with natural, organic ingredients that’ll hydrate your skin as much as it needs. Finally, there are a few do’s and don’ts for buying your makeup primer. There you have it! You now have the best tools you need to get the job done. Now go out there and find out what primer works best for oily skin from the 10 listed above!